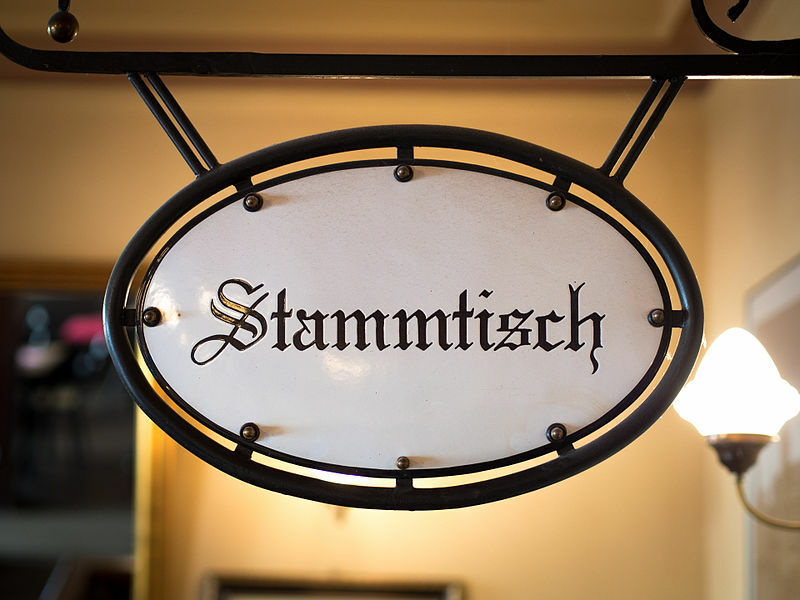 Munich Q1-2018 Ivy Circle Stammtisch – The Yale Club of Germany e.V. The place is in walking distance from both the Munich S-Bahn Rosenheimer Platz and the Ostbahnhof. A short RSVP would be nice so that I can tell Clemens how many of us are coming.